New figures show home buyers are in the driver’s seat, with values softening and affordability spiking across the board last week. Combined, the daily home value index fell by 0.3 of a percentage point in the week ending 3 February, according to CoreLogic. Perth fell by 0.4 of a percentage point, followed by Sydney with 0.3 of a percentage point, Melbourne with 0.2 of a percentage point and Brisbane with 0.1 of a percentage point. Adelaide avoided any declines and remained unchanged. The monthly index was down by 1.2 per cent for the week. It fell by 7.4 per cent for the year. 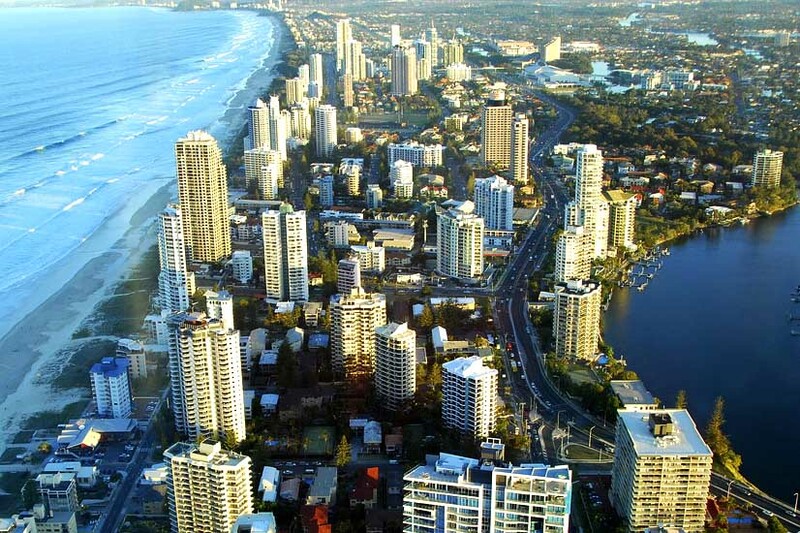 Sydney and Melbourne remained the main drivers at declines of 9.8 per cent and 8.4 per cent, respectively. Listings fell in all but two capital cities for the week, with Darwin and Hobart seeing rises of 3.5 per cent and 4.9 per cent, respectively. In contrast, Canberra and Sydney saw the largest listing declines of 25.7 per cent and 21.9 per cent. Houses remained more popular than units, and the average time for houses on market rose across every capital city. Both Hobart houses and units had the fastest time on market at 46 and 34 days, respectively. Meanwhile, Perth houses and units were the slowest at 86 and 99 days, respectively. Vendor discounting was between 5.8 per cent and 8.3 per cent for houses across most capital cities, and between 6 per cent and 9 per cent for units. Canberra was the low-end exception for both houses and units, at 3.9 per cent and 3.5 per cent, respectively. Both Sydney and Melbourne were both the high-end exception for houses at 8.6 per cent, while Perth was the high-end exception for units at 10.5 per cent. Even though the overall vacancy rate saw a decline in December, the capital city asking rent for both houses and units rose by 0.7 of a percentage point to $559 and $439 respectively, with most capital cities recording rent increases for the month. According to data from SQM Research, Hobart was the only capital city to record both house and unit decline, recording a decline of 1.2 per cent for house rents to $421.20 per week and 2.6 per cent for unit rents to $341.40 per week. Sydney house rents were the only other declining rent, dropping 0.4 of a percentage point to $705.50 per week. Meanwhile, unit rents were up by 0.4 of a percentage point to $508.70 per week. Both Sydney house and unit rents were also the highest capital city rents for their respective property type. Canberra rents for houses and units both saw the biggest rent increases, rising 1.5 per cent for houses to $635 per week and 1.6 per cent for units to $468.40 per week. The next highest house rent rise was in Melbourne with a rise of 1.3 per cent to $541.50 per week, followed by Adelaide with a rise of 1.1 per cent to $395.90 per week. Unit rises were not as strong, with the next highest unit rent rise in Perth with a rise of 1.2 per cent to $368 per week, followed by Darwin with a rise of 0.7 of a percentage point to $391.70 per week.